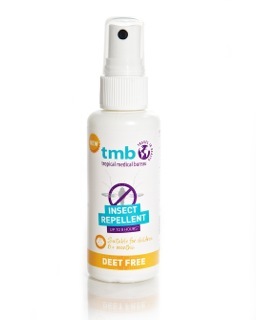 TMB DEET-Free Repellent suitable for children & babies over 6 months or those who may be sensitive to DEET. 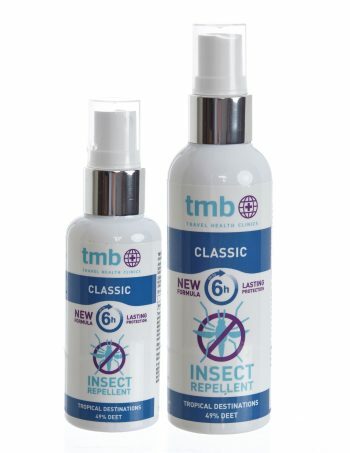 This repellent has equivalent strength to TMB DEET 55 Repellent. 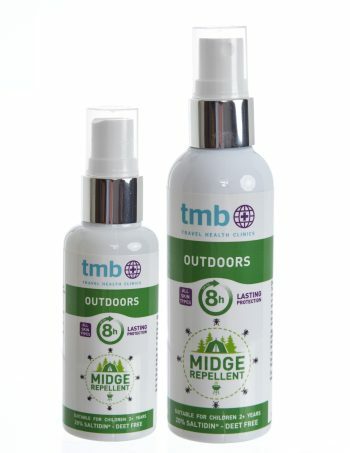 Each application will last up to 8 hours. 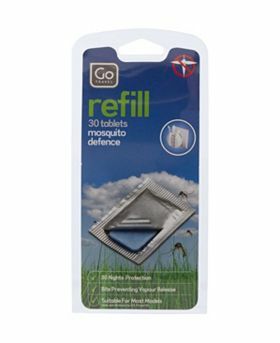 DISCONTINUED RANGE – NEW PRODUCT PACKAGING. 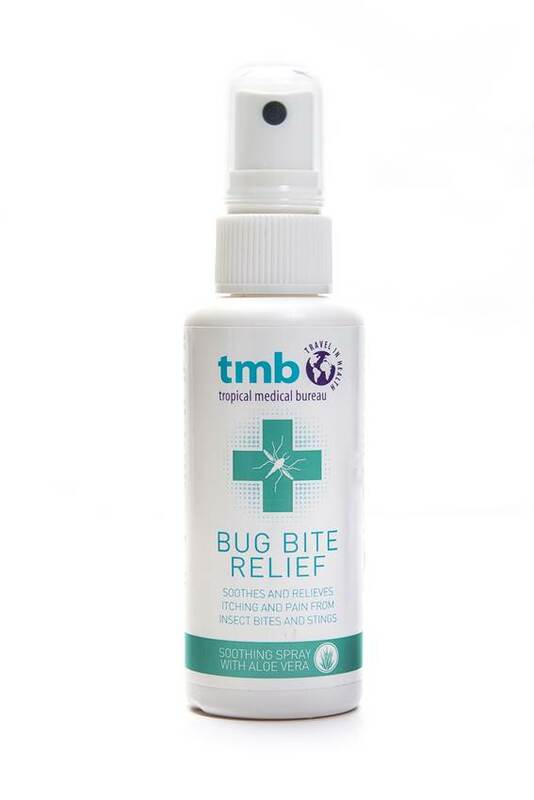 BUY ONE WE WILL SECOND A BOTTLE FREE OF CHARGE.